The final first generation Nova was to appear in 1965 and featured a redesigned front-end which used a new grille and new headlight bezels. Parking lights were also moved down into the bumper, and the sedans gained a newly designed roofline. 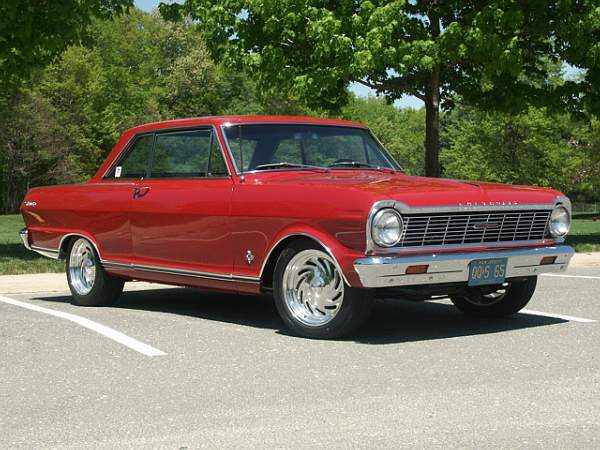 Chevy II enthusiasts also marked 1965 as the year the Nova became a true American muscle car. 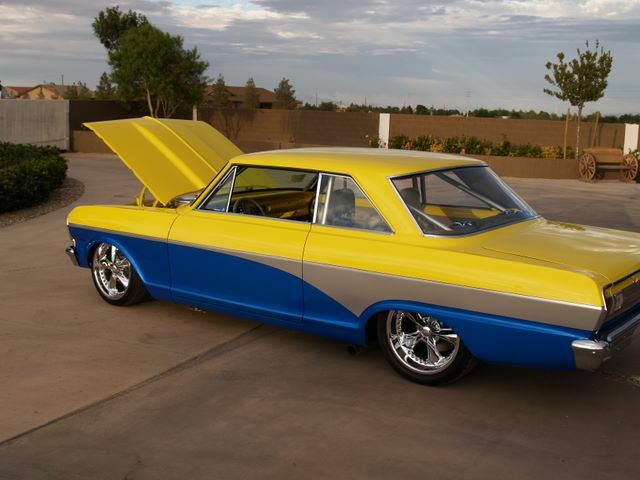 This was mainly due to the help of the new 327 cubic inch V8 engine which was an available option that brought up to 300 hp to the Nova. Take a look at some of our Customer Chevy Nova’s from 1965!